Everyone has big questions—questions that probe the depths of our soul and plumb the very core of our existence: Where did I come from? Why am I here? Where did it all go wrong? and Where am I going? 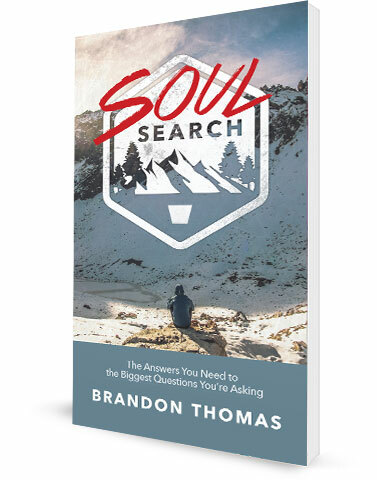 Pastor Brandon Thomas takes you straight to the root of these four fundamental questions in the pages of this book, and shows you how God’s Word not only provides the answers you seek—but satisfies the profound longing of your soul to know yourself truly and know God deeply. Don’t miss finding the answers to your deepest questions. Begin your soul search today and embark on a journey of discovery that takes you even deeper into the heart of God and His dreams for your life.